It is not the Bible itself that divides Christianity, but its interpretation based on personal premises. That is the weakness of the human element. This weakness of the human element is reflected in claims that the Holy Spirit has inspired the individual to interpret the Bible according to his own premise. This is where the fallacy lies-the claim that the Holy Spirit is the author of his own personal interpretation, a claim that all make. The fact that so many persons have claimed that the Holy Spirit has spoken to and chosen them personally should be clear and unmistakable proof that the interpretation of Scriptures lies only in the authority of the Church as a whole, and not with individuals. It should be stressed that the Bible is written on the background of the life of the Church, which has kept the Christian Message, Sacred Tradition, both the words and deed of Jesus Christ, undefiled. 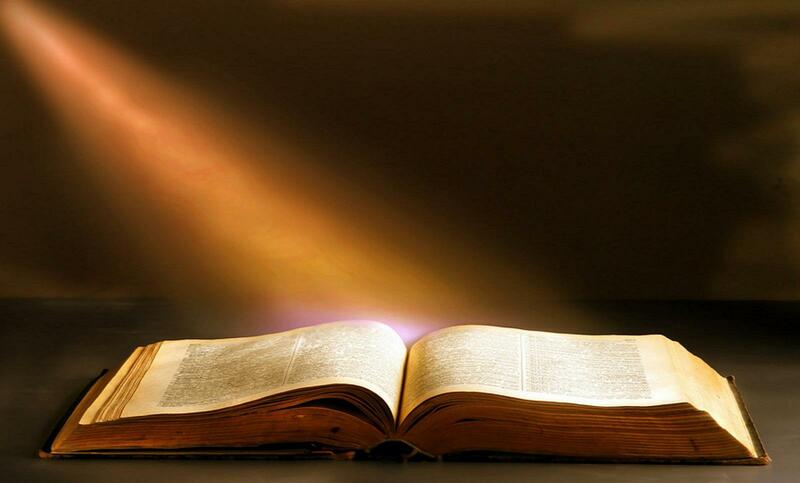 The Church, not individuals, was and remains the infallible interpreter of the written word, the Holy Bible. The mistake is even greater when the interpretation of the Bible depends upon the translations instead of the original Hebrew and, especially, the New Testament Greek text. The fact that there are variations in the translations of the Bible indicates most clearly the need for a common edition of the Greek New Testament on which other translations will depend. Tyndale's English translation of the entire Bible was the basis for the many other English translations that followed. The subsequent English versions are Coverdale's Bible, 1535; Thomas Mathew's Bible, 1537; the Great Bible, 1539; the Geneva Bible, 1560; and the Bishop's Bible, 1568. Also the Rheims-Duae's in 1582 was translated from the Latin Vulgate. Within approximately 50 years from the time of Tyndale's first printed translations, the above six translations were made. It must be noted, however, that none of these English translations was accepted as an authorized English version because of general dissatisfaction with them and the many mistakes found in them. Therefore, after 30 years, another attempt to translate the Bible anew into English was made by a conference in England, where a new version of the Bible was suggested to King James. King James was convinced of the need of a new English translation of the Bible. He appointed 54 scholars to undertake the task. These scholars used the Bishop's Bible of 1568 as a basis, but earlier English versions were also taken into consideration, especially Tyndale's.